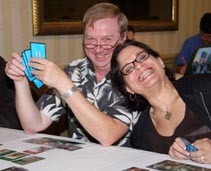 Welcome to the World Boardgaming Championships Website! 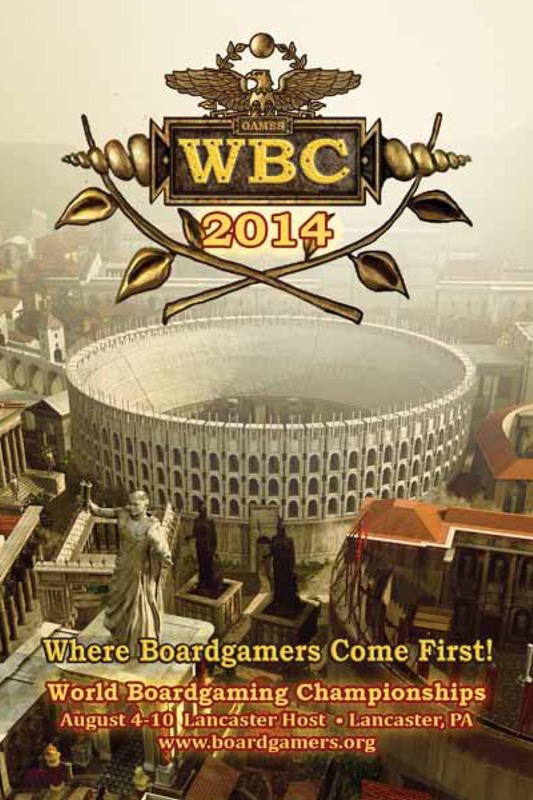 Want to find out more about the World Boardgaming Championships (WBC)? You've come to the right place. at the Lancaster Host Resort in Lancaster, Pa.
Something that makes WBC stand out is its tournaments. There are about 150 events at the Beginner, Intermediate, and Experienced levels. Plus, we offer numerous demos to help players with any level of experience get up-to-speed. For those who don’t enjoy competition or organized events or those who want to try out the latest published and unpublished games, WBC offers a Game Library and dedicated Open Gaming Theater. 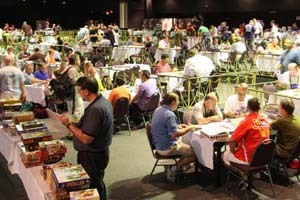 You can become a member of the Boardgame Players Association now and qualify for free admission for the entire week at our lowest rates. Or, if you contemplate attending for only a few days, wait for our pre-registration form and schedule to be released (in May). When planning your attendance, keep in mind that our auction is on Tuesday, vendors are open Friday through Sunday, and some of our tournaments (such as Settlers of Catan and Twilight Struggle) run over just one or two days. You may purchase admission for any number of days, but be sure to pre-register to save money. We look forward to introducing you to one of the best weeks of gaming you’ll experience! 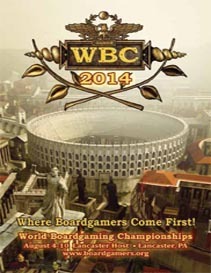 The Boardgame Players Association sponsors the World Boardgaming Championships. 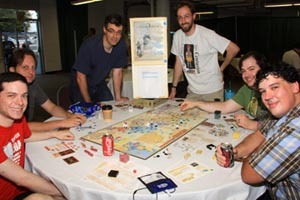 Our members enjoy historical simulation games, Euro games, racing games, train games, abstract games, and more. We sponsor annual tournaments, organize play-by-email games, and help establish global player ratings. Read more about BPA.